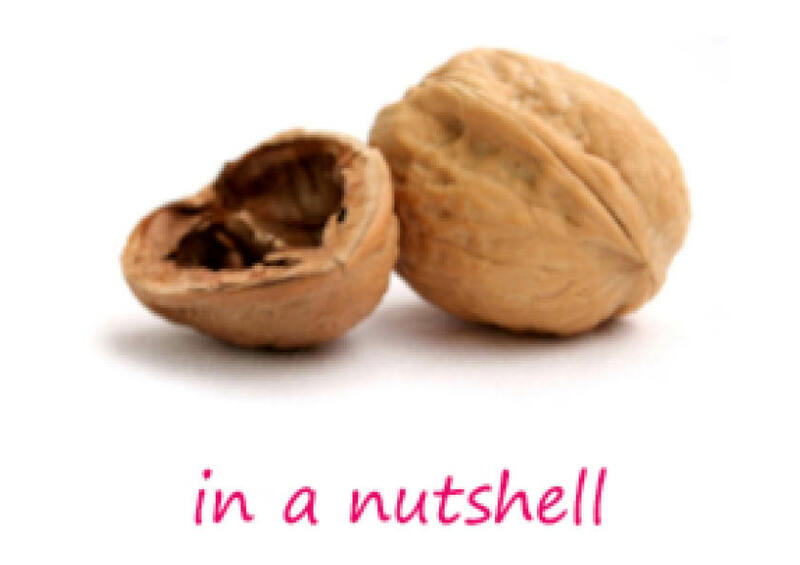 Please join our network. We hope you will download and try out our resources, adapt them to fit your curriculum and share your versions with us. If you are near enough, why not think about attending one of our free Saturday workshops! LATE 9th March "We are Our Stories" conference. Here is the link to the resources we showed you. 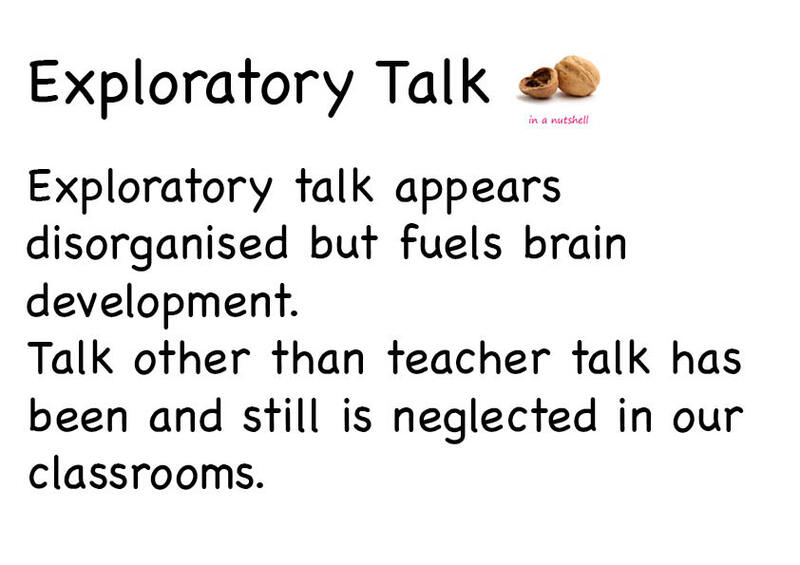 We develop, share and disseminate free talk for learning activities in all subject areas and for all ages. We started out as a group of teachers working in multilingual classrooms. We were funded by the Inner London Education Authority 1983-89 and the EU in the 1990s. We explain in greater detail further down the page why Collaborative Learning is so important for teaching and learning and also provide a bibliography for those of you who would like to see more evidence. 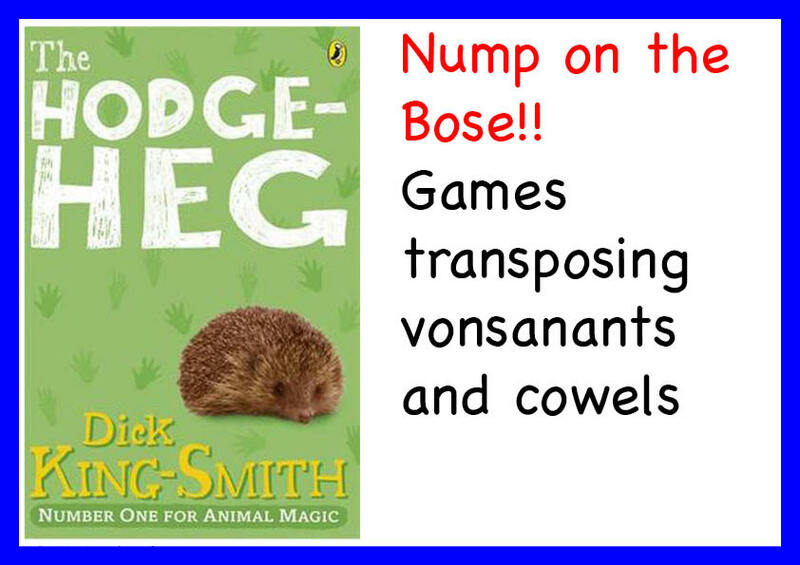 Excellent for all learners and vital for learners new to English! Collaborative Learning creates an EAL friendly classroom. 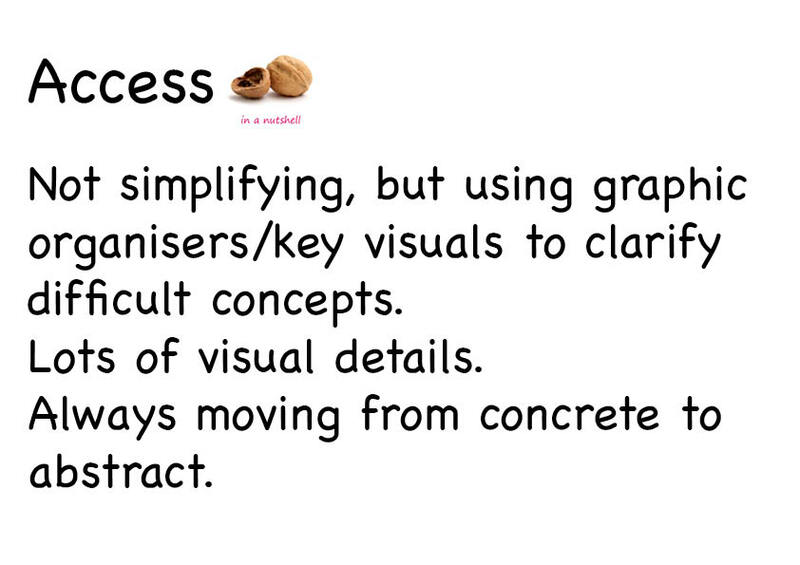 It works well in CLIL classrooms too! Developing new activities to support exploratory talk around stories in early years between children and parents/teachers. Collaborative Learning is practitioner led, has evolved over the last thirty five years and is still evolving. We support a teacher network that shares resources that scaffold talk. Our activities can be used as they are, or tweaked a little to suit different classrooms or they can be an inspiration/a template for you to develop your own resources that we hope you will in turn share with us. Our project grew out of the "teachers as researchers" initiative in the 1970s and was initially funded by the Inner London Education Authority. Apart from EU support to run training in the nineties we have survived, leanly and meanly, with no external funding. We have always believed that teachers are more creative and develop more engaging and exciting resources when they plan and work collaboratively inside and outside the classroom. These ideas of reflective practice and collaborative planning as a way of transforming education has been most persuasively explored recently in Andy Hargreaves' and Michael Fullan's book "Professional Capital"
And we want these three aims to be realised simultaneously. Our new partnership with Mantra Lingua has expanded the possibilities for collaborative work. They have taken some of our tried and tested activities. They have produced brilliant new attractive artwork. Their printed versions arrive laminated and the cards are perforated so they can easily be prepared for the classroom. And of course the Mantra versions are sound enabled and you can add more sound stickers if necessary. They are not prerecorded, but ready for a variety of possible uses. Here are some suggestions on how they might be used. Teachers can add the text - either the text written down or an extended version or a translation. They can make pictures talk. They can provide extra comments or instructions. 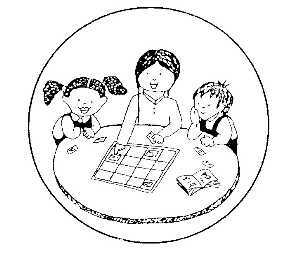 Children can work together to add sound to an activity, comment on a activity or use it as a springboard to prepare oral presentation. And all the sound files can be shared with Sharelink. In the same way as we share activities and adapt them, Sharelink allows you to upload your sound files into the cloud so that others can download them for use in their classrooms. And you have access to all the sound ideas that colleagues have added to the resources. And the other way round you can download a language that is less common in your school or use other sound files to share ideas about an activity. 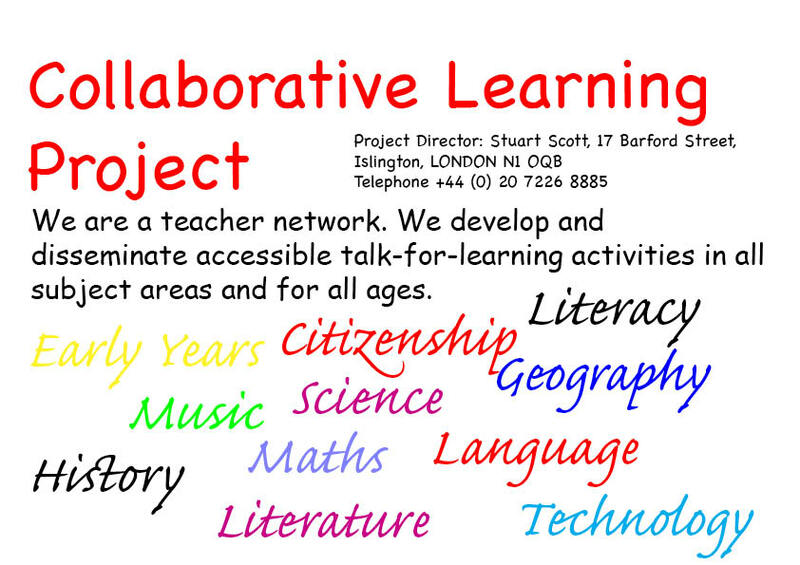 Description and history of project and a list of commonly asked questions and answers (in html) or questions and answers in leaflet form in pdf about collaborative learning. 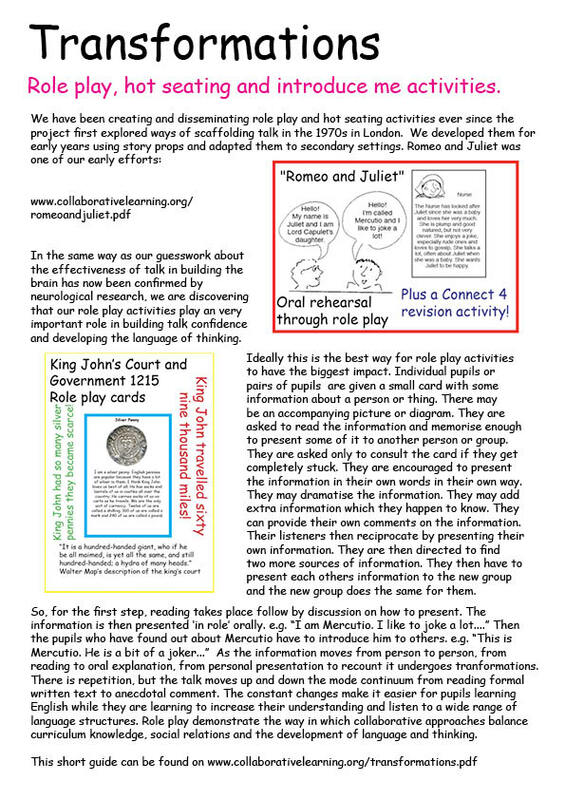 Little booklet on collaborative learning by Steve Cooke. Would you like to support our work? We only rely on colleagues to spread the word since the project has no funding for publicity! Please download our little publicity leaflet or our even smaller publicity leaflet and hand it out to colleagues and at courses and workshops. Also if you are interested in hosting and participating in a workshop please take a look at how this could benefit your school - information here! We have been in London since 1983 and on the net since there was a net. Teachers from 90% of the world's countries now download our activities, but there are still schools within cycling distance that have not heard about us! So if you like what we offer and want to support us, please tell others! That is the best way you can help us enlarge our network. We have provided here a short one page guide to one of our most empowering kinds of resources. You can find many examples of role play activities on the site and we hope you try them out and move on to develop your own versions. 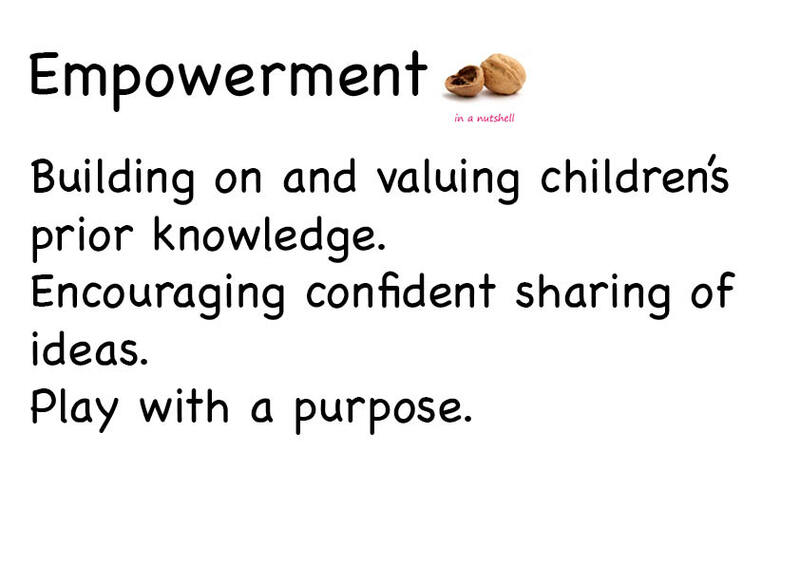 You can click on the tiny version here to download a full size pdf version which we hope you will introduce to colleagues and use in any training. We plan to add more of these guides.